"After a devastating pandemic, Hoeria and Kevin travel through a decimated landscape to fulfill a promise. What they discover is a world where myth has become real." In 1800s Mere yearns for independence. Ira wants the same but as the descendant of a slave, such things are hardly conceivable. "Robert Sullivan uses the image of the waka as a container for the freight of history—personal, familial, tribal, national. The waka, he says, ‘is a knife through time’, connecting the pre-contact past with the urban present and sailing on towards a possible, if fancifully configured, extraterrestrial future. The waka morphs as it travels, from primeval first fleet to space ship." 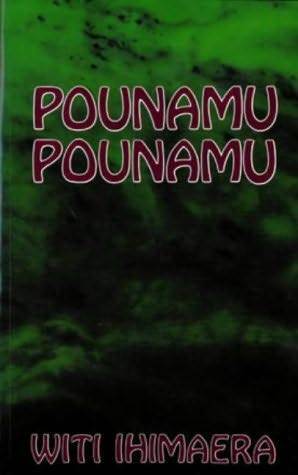 - The Auckland University Press Anthology of New Zealand Literature. 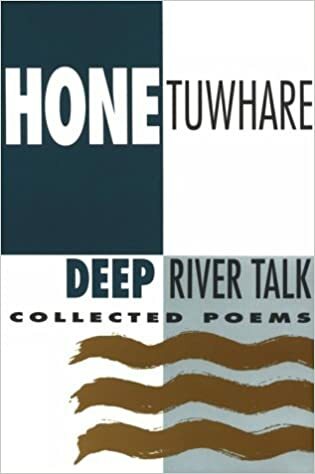 The short stories in this collection explore a word where traditional stores become a part of everyday contemporary lie. T"he old world and the new world coexist, cultures mingle and magic happens." 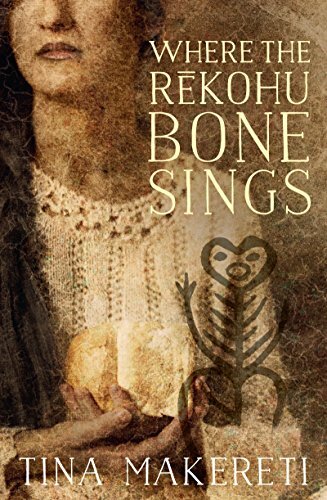 Short stories, poetry, song and drama from Māori writers including Hone Tuwhare, Renee, Apirana Taylor and Kai Tainui. 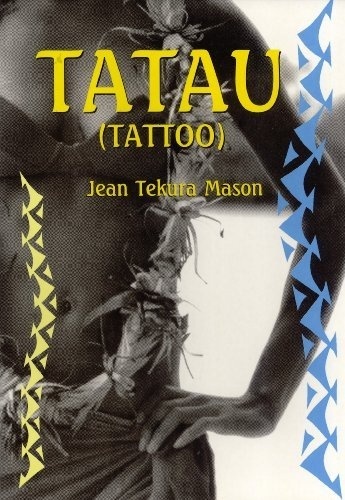 Works portray the Māori experience of retaining culture in a contemporary society. 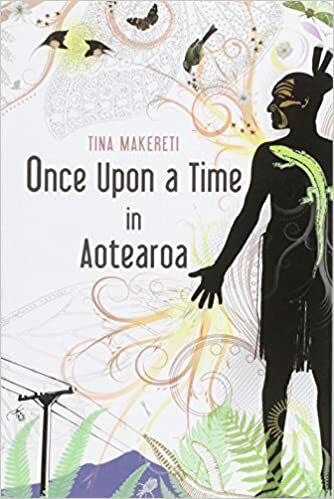 A collection of short stories by the author of _Whale Rider_. 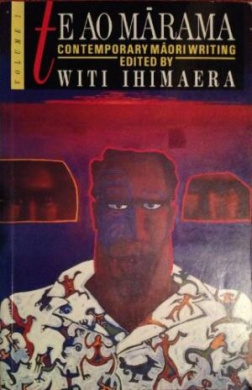 It includes "The Makutu on Mrs. Jones" a short story about how Mr. Hohepa conquers the Pākehā mailmwomen, Mrs. Jones. "Today is Tiriʻs birthday...She is 160 years old, the oldest women in the world...a woman who has been at war all her life. This play is about history, women, how nations are made and how the human spirits survives to carry us through the new millennium." Back cover. "The year is 1965. A Māori family, recently migrated to the South Island from the North Island, prepares to celebrate a birthday with their Pākehā guests. This play explores the different interpretations of home and belonging.